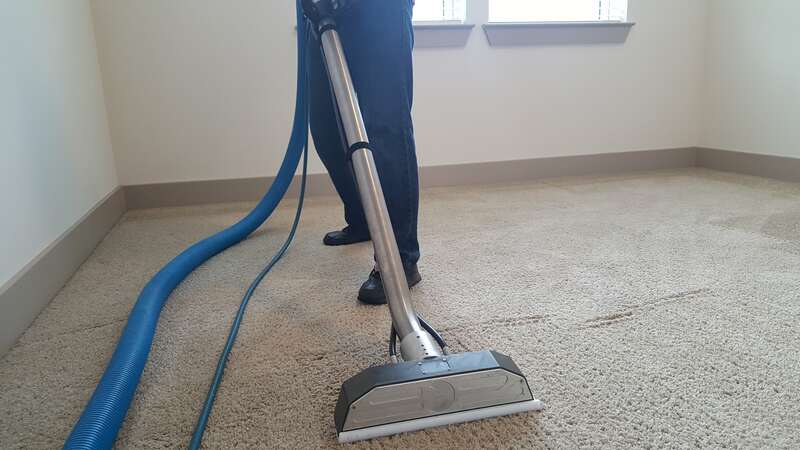 Our 15-Step “Ultra Clean” Carpet Cleaning Packages exceeds industry standards, delivering you with the ultimate clean. 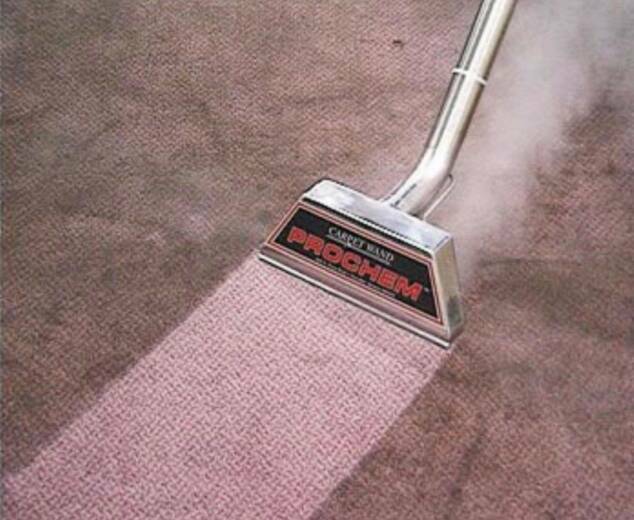 If its prestine your looking for or a full on restorative cleaning you need. Our flat rate system insures that this package is all inclusive. The only item that can be added is scotchgard. This Package also includes our 30-Day Ultra Clean Service Guarantee. Each room/area is limited to a maximum of 300 sq. ft. Minimum order $79 applies to Economy Packages of a 15 mile radius. Minimum order of $99 applies to Refresh Packages. Minimum order of $110 applies to Deep Clean packages. Minimum order of $119 applies to Premium packages. Minimum order of $139 applies to Ultra Clean package. Our minimum order is set like this to adapt to the different packages listed. The higher the package level chosen the more equipment that is involved which means the more work that needs to be done. 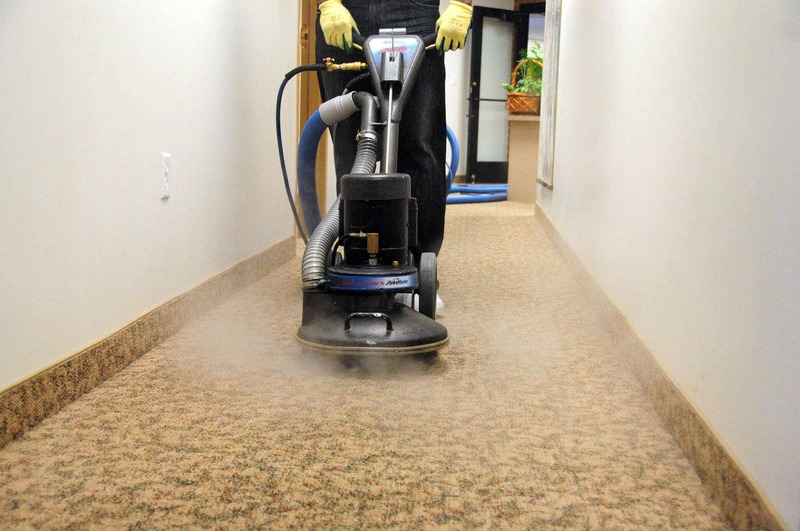 Due to insurance policies, Ultra Clean Floor Care cannot move electronic, antique, instrumental, glass, delicate, or high-value items. 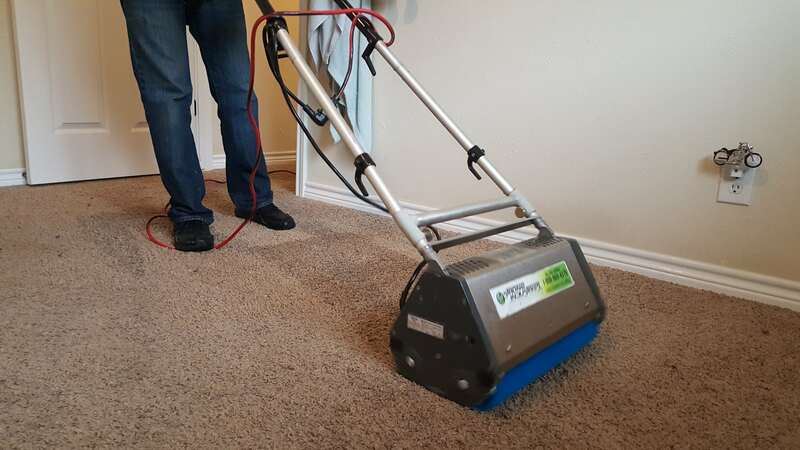 Pre-vacuuming is part of our process, but is requested for all packages. 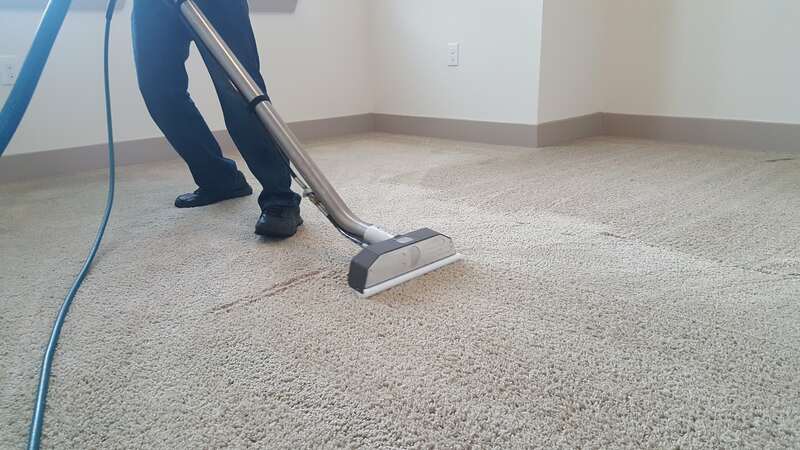 Staircases up to 15 steps are considered to be 1 area, the price depends on the package chosen, but no less than a “Deep Clean” valued at $55. Additional, steps thereafter will be billed in accordance to the package chosen (Ex. “Deep Clean” package = $4/step, “Premium” $6/step, “Restore” package = $7/step. Oversized landings, wide steps, and optional rail cleaning may incur additional cost. Small hallways (100 Sq. Ft.) is considered a full-size area. Due to the nature of cleaning, bathrooms/toilet areas must be hand cleaned and are considered individual, full-size areas. Oversize rooms (301 sq. ft. or more) will be billed at an additional rate in accordance to the package chosen. Technicians may choose to decline service for any reason. Typical reasons for decline include: weak seams or material, hazardous material, or dry clean only. Second story access homes, apartments, condos, and townhomes are subject to a $10/floor equipment fee. Sales tax is NOT included. We respect your time and make an effort to be on time for each and every client as well as provide reminder emails and confirmation calls. We ask that you provide us with the same courtesy. To enforce this requirement, last minute cancellations within 24 hours of service are subject to a $25 cancellation fee. Service territory includes any home within a 20 mile radius of zip code 75287. Any orders outside the 20 mile radius zone is subject to min of $35 surcharge. We’re proud to use the best-of-the-best when it comes to equipment. 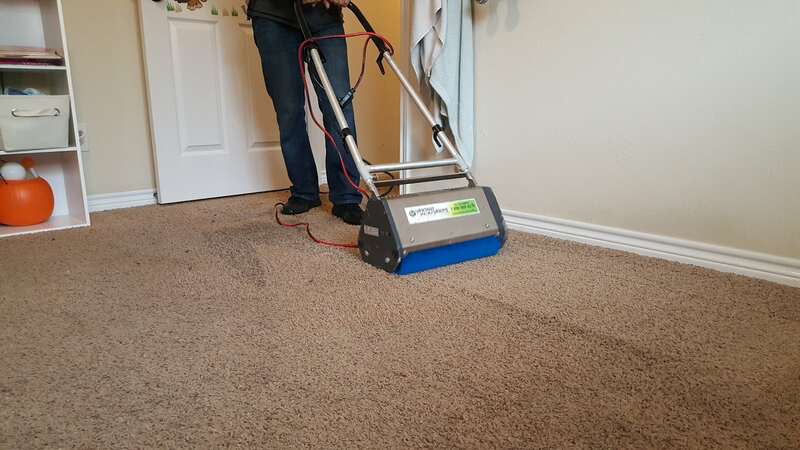 This revolutionary tool allows us to not only provide the absolute best and most thorough cleaning, but also achieve the fastest dry times possible. 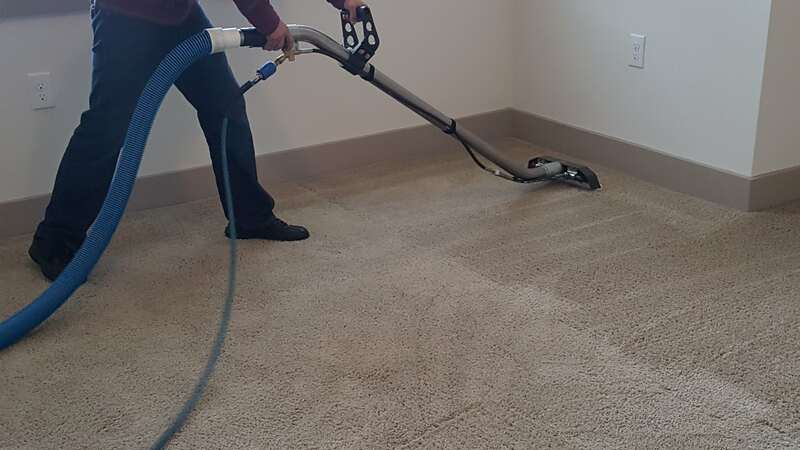 Once you experience the amazing results of this service you’ll only request the rotovac cleaning for every cleaning moving forward.